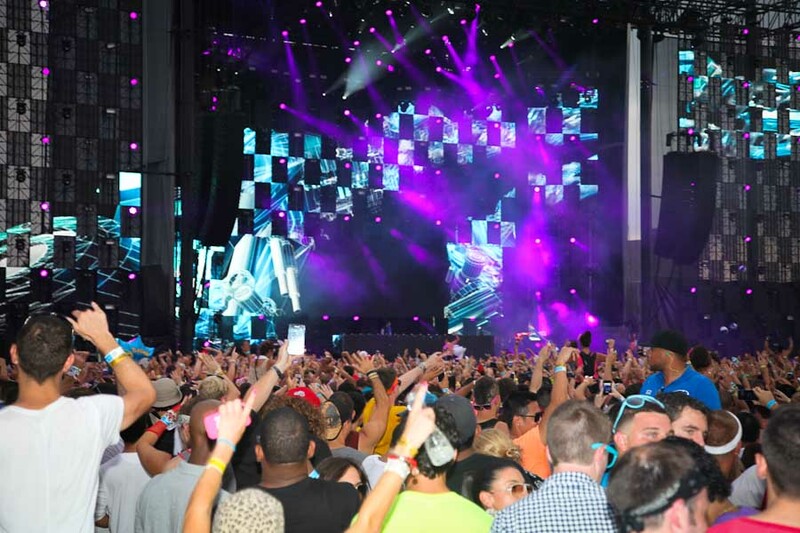 With the rise of electronic dance music (EDM) in popular culture, there has also been an increase in the number of clubs/music venues and festivals around the world catering to the EDM crowd. 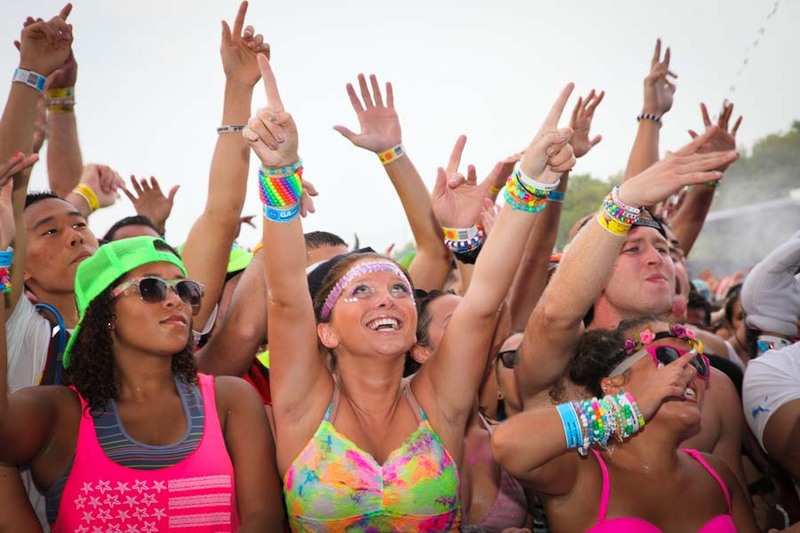 While people from all walks of life may appreciate the music and occasionally spend a night out at a club or a weekend at an EDM festival, there seems to be a growing number of die-hard EDM groupies (for lack of a better term) that have transcended from simply enjoying the music to making it a lifestyle. These are the individuals that don outrageous costumes and/or makeup when they go out. It’s almost as though a new breed of ‘club kid’ has returned. 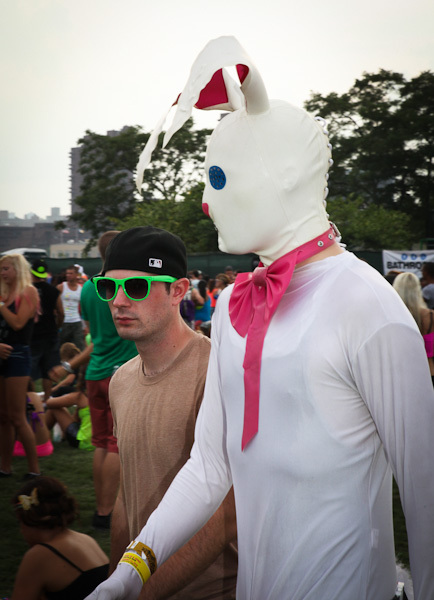 The dress code and behavior of these EDM clubbers is reminiscent of the wild club kids of the late 1980s and early 90s with their costume-y ensembles and crazy makeup that most wouldn’t wear anywhere but to a Halloween party. Unlike the original club kids such as Michael Alig and James St James, the new generation of clubbers are slightly more toned down. Today’s standard of dress for most people who frequent hot night spots and lounges around the globe is in sync with whatever is currently in fashion. If one walks by New York venues such as the Electric Room or Avenue on any given night, the masses are dressed in heels and button-down shirts, respectively. The girls will sport anything from a chic chignon, a top-knot bun, or have their hair blown out to perfection. Entering an EDM venue like Verboten, a club that just opened its doors in Williamsburg after years of throwing parties at other venues around the city, you will see fashion that is a far cry from what you will see elsewhere. Alongside the usual nightclub looks, you will find people sporting 9-inch platforms, cat-ear headbands, and rainbow colored hair. 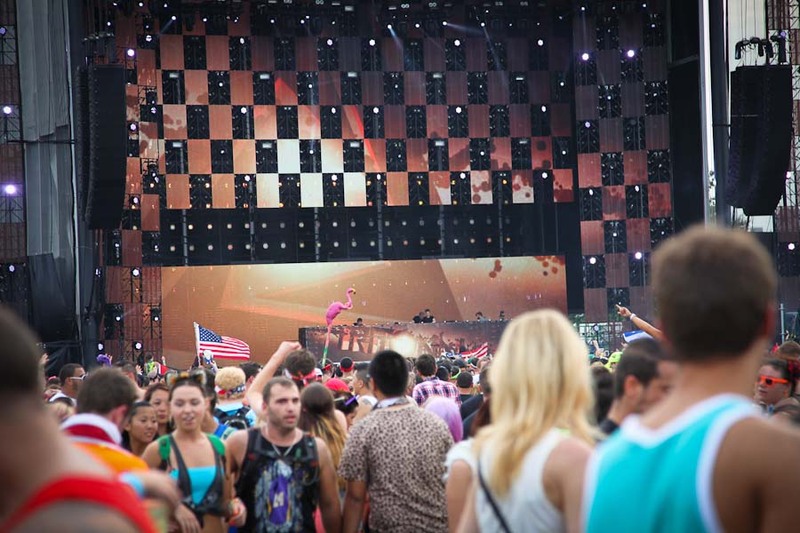 The increased popularity of EDM festivals like Electric Zoo, Electric Daisy Carnival (EDC), TomorrowLand, and Ultra have also seen rise to a number of people embracing this lifestyle and dressing up when attending these parties. Furry, rainbow-colored boots paired with a tutu and bikini top seem to be a popular fashion amongst the girls living, eating, and breathing the EDM festival life. 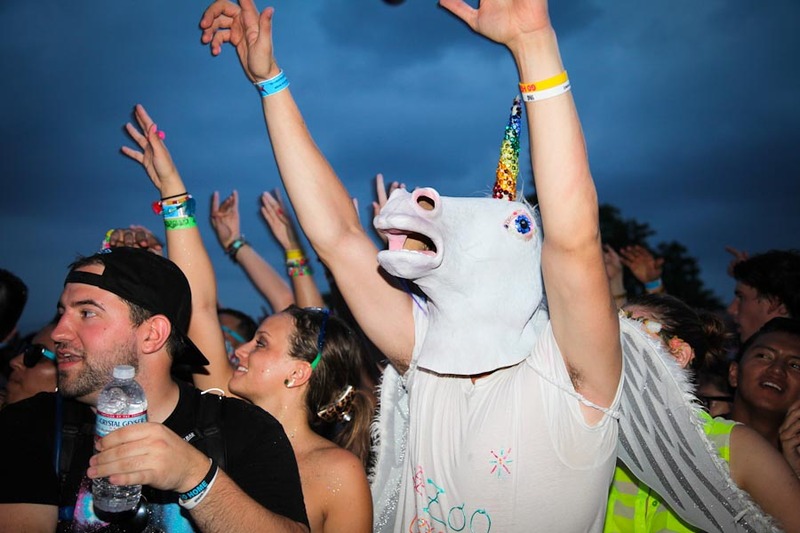 Looking at pictures from any of these festivals, you will see girls in bunny ears and bikini tops with blue hair, and guys sporting animal masks or David Bowie make-up a la Ziggy Stardust. 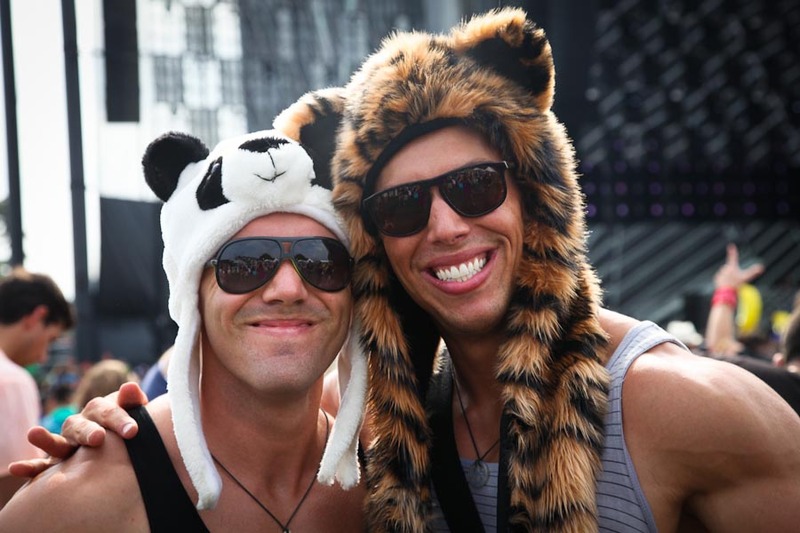 The frequent and often excessive drug usage in these types of clubs and EDM festivals is also reminiscent of the lifestyle encapsulated by the original club kids. Although one could find drugs at any venue they go, the types of drugs being used amongst this set lends itself more to feel-good dance cocktails of “Molly” or MDMA. 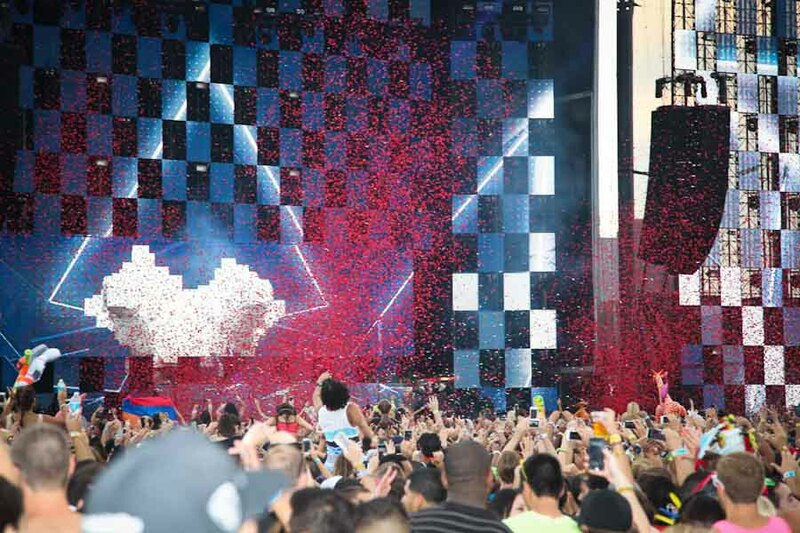 To say that the ‘EDM lifestyle’ is characterized by outlandish fashion, the love of the heavy bass reverberating through one’s body, and the casual use of drugs would be all too confining. Dressing up can be liberating at any age. 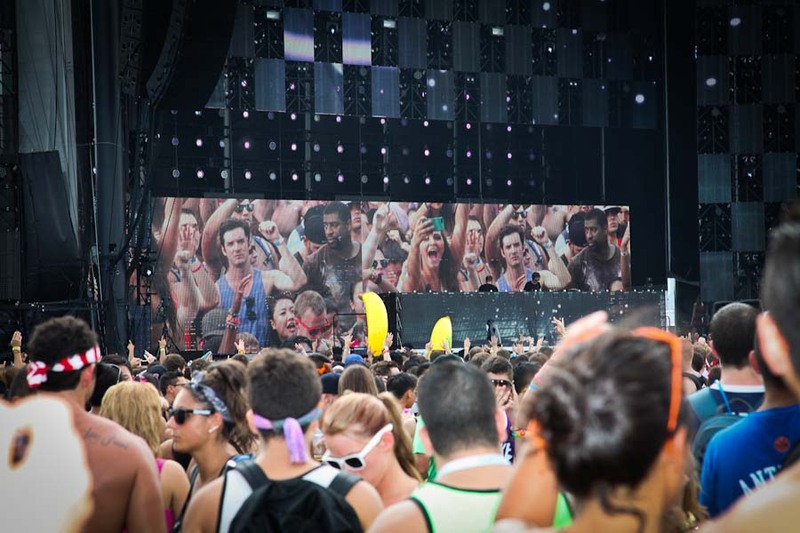 A lot of these festivals have gotten a bad rap due to attendees dying after taking bad drugs or overdosing. For some, these festivals are a place where people can have the opportunity to express themselves, meet free-spirited and like-minded individuals, and temporarily step out of their everyday lives. Who doesn’t occasionally want to let loose, forget the daily grind, and lose themselves in a world where you can be as wild and crazy as you want? Just leave the drugs out of it, and enjoy the music. My life is a comedy at times and a drama at others. I live in the greatest city in the world and am still at the point in my life where many things are a mystery, including my future. I take each day as it comes and pursue all things that bring me happiness and will settle for nothing less than a future where I am allowed to be my crazy self, and express my thoughts creatively. What you need to know about me: I love dinners out, dinners in, cooking, wine, cocktails and fancy bars, nights out on the town, nights on the couch, fashion, music, art, creating, and my family and friends whom have been dealing with my antics for forever.